Funeral directors and funeral home employees dedicate their lives to serving others in their time of need. Providing support and reassurance during these times is a 24/7 job, as death has no schedule. So when do you make time for yourself? How can you develop a work-life balance and prevent both your personal-life and office-life from suffering? When prioritizing time, it’s important to determine what are actual priorities and what can be postponed. Time offers a significant opportunity, and should be taken advantage of as opposed to wasting it. Compartmentalizing your priorities based on work and your personal life gives you a clear vision of what needs to be done. Also, set aside a certain amount of work hours per day and stick to it. 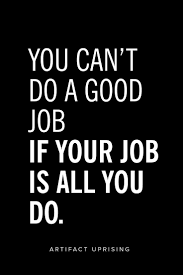 To lighten the workload, delegate tasks to other colleagues and block off time by scheduling your on-call time online with your answering service partner. • Establish A Sleep Pattern. 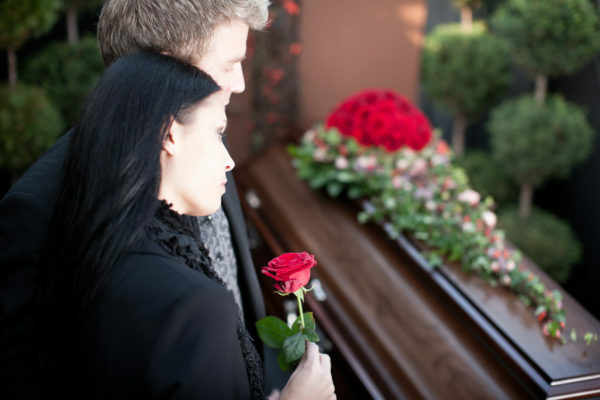 Since death doesn’t make appointments, it can occur at any time, on any date, and someone must be ready to handle it. That’s why it’s important to establish a regular sleep pattern; lack of rest doesn’t only mean danger for you, but others as well. Being well rested improves your overall health as well as your mood and attention span. When you make sleep a priority, it makes for a good mental, emotional, and physical mindset. Having a job in this industry can be stressful, so it’s important to have people you can lean on for emotional support. These people can be your family, friends, or your significant other. The people you want in your support system should be willing to listen and offer words of assistance when you need it the most. These relationships are mutually beneficial, and it’s always better when you have someone to talk through the stress and issues. Step outside your comfort zone and find something that you’re interested in doing. This will hopefully take your mind off what’s going on at work when you’re not there. Maintaining a work-life balance is difficult, but when practiced successfully, it can be beneficial to you, your customers, and your business in general. Planning personal time may seem unrealistic since most of your time is dedicated to serving and taking care of others, but Implementing a little more balance into your everyday life proves that you care for your well-being also. Self-care is unselfish and is just as important as the services you provide to families in their time of need.